The House of Representatives has voted to eliminate Endangered Species Act protections for gray wolves in the lower 48 United States. Will you help save these iconic animals? History shows: when wolves are unprotected, too many of them die. But a bill eliminating Endangered Species Act protection for every gray wolf in the lower 48 just passed the House.3 Now it’s our job to stop this legislation in the Senate, so that wolves don’t end up losing the protection they need to survive. Wolves are natural treasures, bringing balance to the ecosystems they call home and captivating us with their beauty. Let’s make sure they’re around to enrich our world for generations to come. We’ve saved wolves before and we can do it again, but we need to raise our voices together. Last spring over 25,000 of you signed a message to Congress in support of continued federal protection for wolves — an outcry too loud for them to ignore. We spoke out for wolves and won. That’s how we know we can save wolves this time, too. 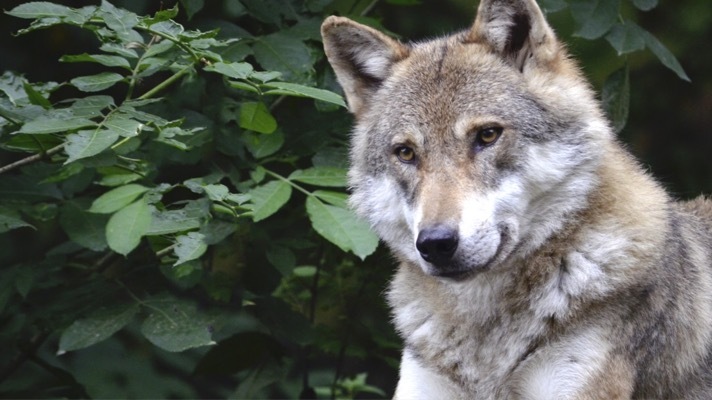 Can you take just a moment to sign your name in support of wolves? 1. Matt McKinney, “Court: Great Lakes wolf hunt must stop,” StarTribune, December 19, 2014. 2. John Spina, “Wyoming sets wolf population goal of 160,” Jackson Hole News & Guide, May 24, 2017. 3. Timothy Cama, “House votes to remove protections for gray wolves,” The Hill, November 16, 2018.